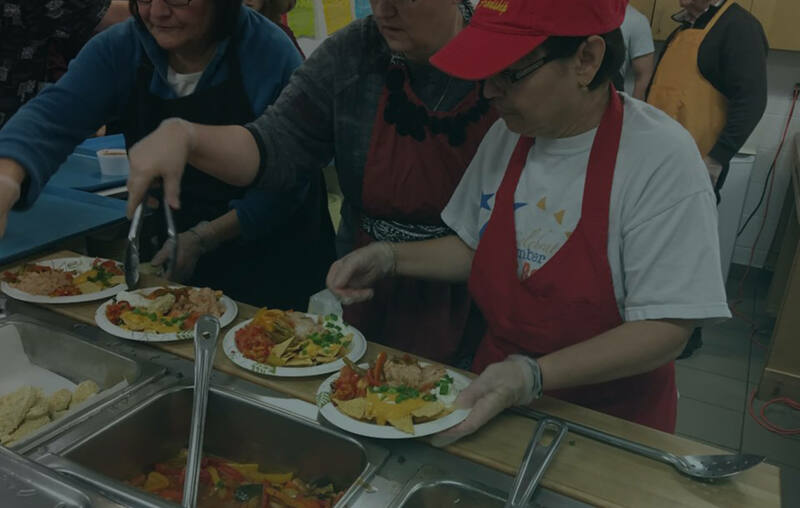 Blue Door Soup Kitchen depends on the kindness and generosity of individuals and businesses to continue its operations. 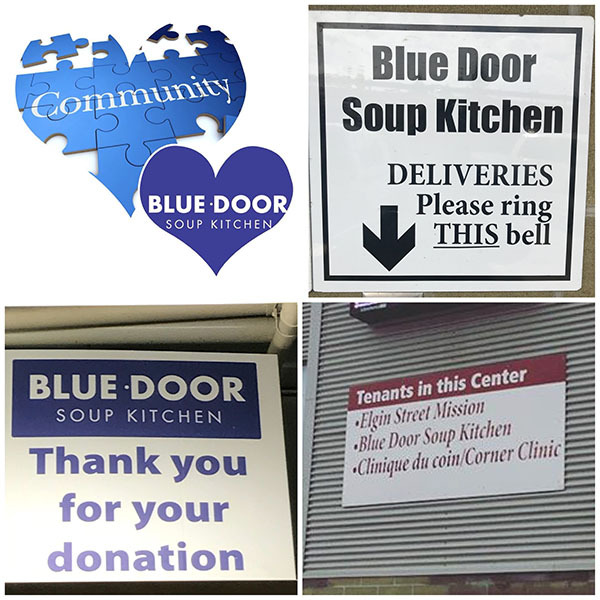 Blue Door Soup Kitchen is a registered charity, however it receives no government grants and is run by a board of directors. The Blue Door volunteer program is a great opportunity to discover how to help those in need in your own community. We accept monetary donations. These donations help Blue Door Soup Kitchen cover its operations costs. To provide food, meals and other basic supplies to the homeless and other needy persons. To relieve poverty by providing food and other basic supplies to persons of low income, by establishing, operating and maintaining shelters for the homeless, and providing counseling and other similar programs to relieve poverty. We accept monetary donations. These donations help Blue Door Soup Kitchen cover its operations costs. Please visit our website to learn more about how we use monetary donations, as well as a link to our online donation option through CanadaHelps. Donations of food can be brought directly to the Blue Door Soup Kitchen. The donations can be brought to the back of the Elgin st. building, and brought to the back door. Please be sure to ring the Blue Door Donation bell so that one of our volunteers can open the door for you. How long have you lived in our community? 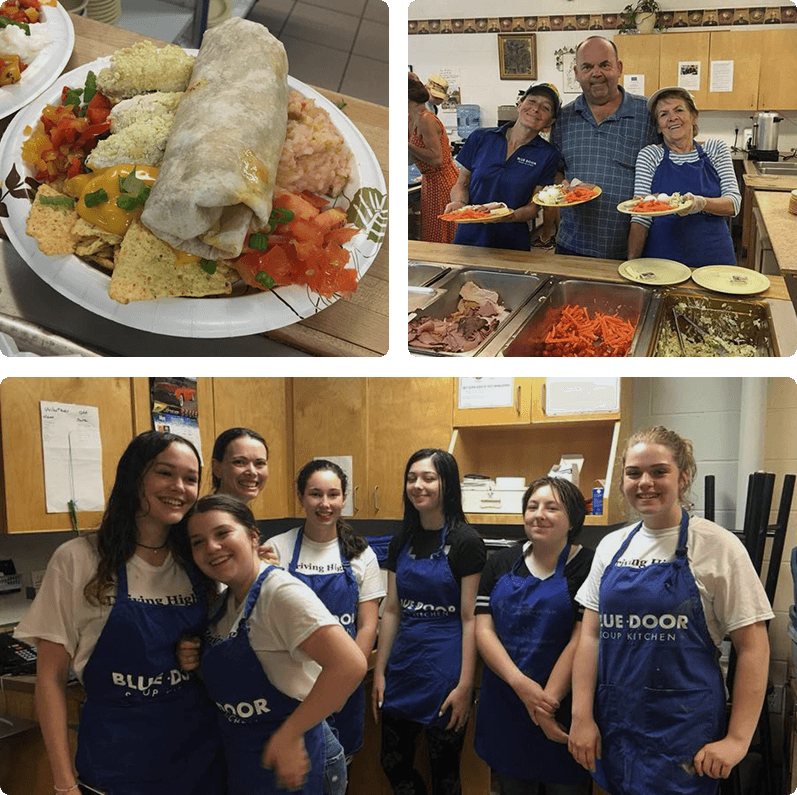 The Blue Door Soup Kitchen offers hospitality as well as a hot and nourishing meal to anyone in need without questioning or judging. Copyright © 2019 The Blue Door Soup Kitchen. All Rights Reserved.